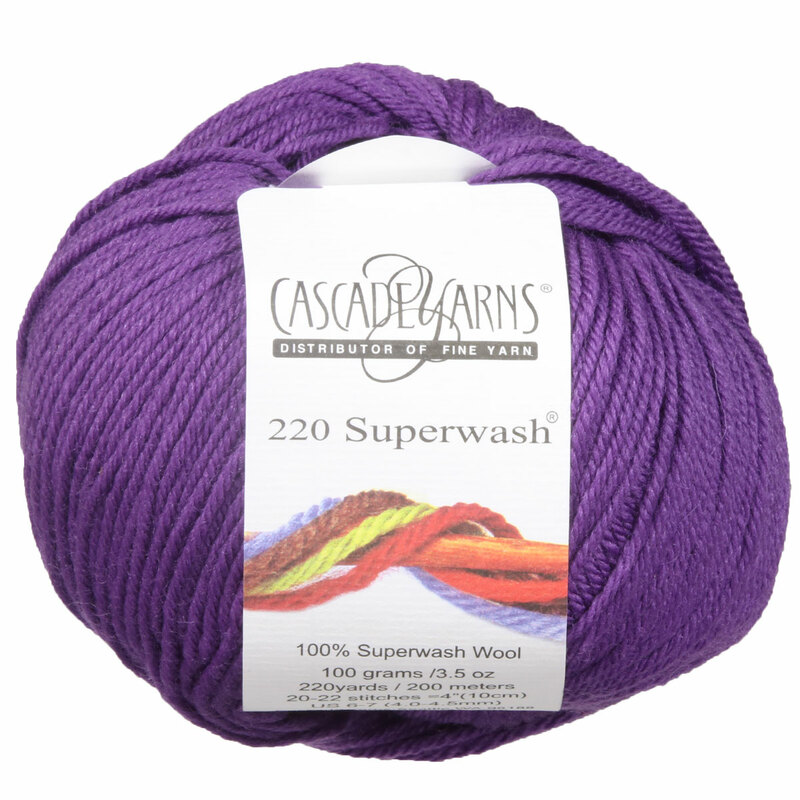 If you love Cascade 220, you may have wished for the same yarn in a Superwash -well here it is! Truly a machine-wash and machine-dry yarn, the 220 Superwash from Cascade is 220 yards of the softest Peruvian Highland wool for all your washable projects. This yarn does it all from baby blankets, every-day clothes, tough wearing kids' clothes, and also an incredible choice for afghans. The full and growing color spectrum of the 220 Superwash will answer all your needs. Cascade Anchor Bay Yarn is a similar yarn: machine wash, dk (21-24 sts/4 in), 5-5.5 sts / inch, 100 gram, and on size 6-7 US needles. You may also like Berroco Ultra Wool DK Yarn, which is another similar yarn: 100% wool, machine wash, dk (21-24 sts/4 in), 100 gram, and 100% superwash wool. You may enjoy taking a look at the Cascade 220 Superwash Baby Makes Three Blanket, Cascade 220 Superwash Octopus Mittens, Cascade 220 Superwash Zig and Zag Baby Blanket, and Cascade 220 Superwash Sporty Striped Hat kits all using Cascade 220 Superwash Yarn. Hopefully our suggested project ideas for Cascade 220 Superwash Yarn can help you come up with your next exciting new project idea! 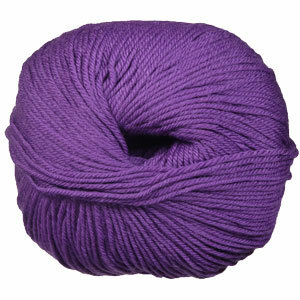 Cascade Anchor Bay Yarn From $7.35 to $10.50Select colors on sale now!